Jevian Toledo, Maryland’s leading rider in 2015 and 2017, made his return to the irons with a pair of mounts Friday at Laurel Park. Toledo, 23, had not ridden in a race since Jan. 20 at Laurel. 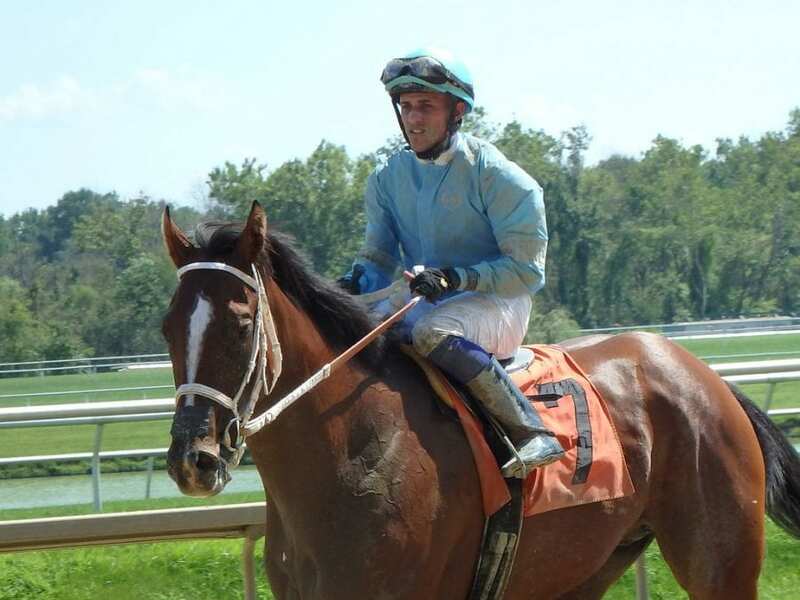 The Puerto Rico native was injured in a spill during training hours the following morning at Laurel, suffering compression fractures of the T7 and T8 vertebrae in his middle back as well as a collapsed lung. Toledo finished seventh on Zestful, trained by Graham Motion, in Race 7 and fifth aboard Jason Egan-trained She’s Achance Too in Race 8. Leonard said the plan is to bring Toledo back slowly, riding no more than two races a day. He has no mounts on Saturday’s card at Laurel and is named to ride The Great Ronaldo in Sunday’s ninth race. Last year Toledo led all Maryland riders with 144 wins and $4,564,961 in purse earnings, earning the meet title at Laurel’s calendar year-ending fall stand for his fourth career crown. He ranked second in Maryland’s overall standings in 2016.